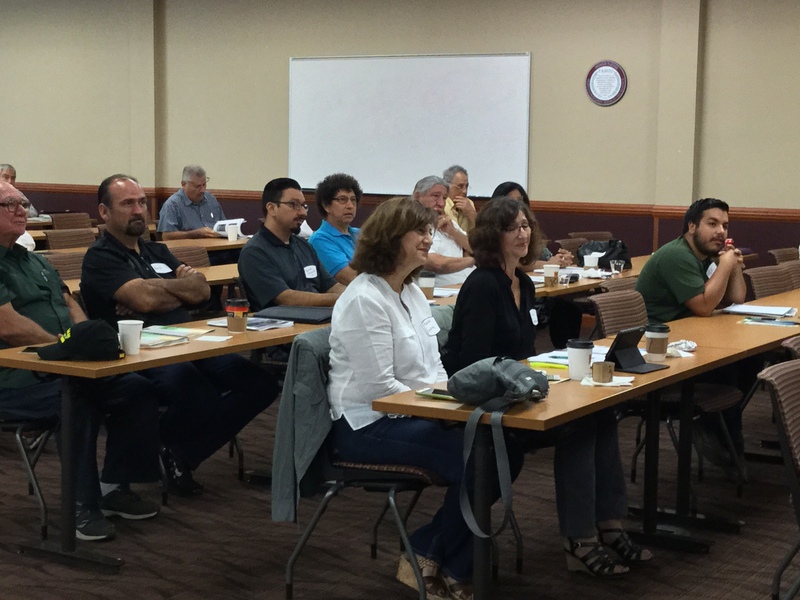 The Battleground to Breaking Ground: A Transformational Journey workshop was held in Laredo, Texas on October 15, 2016. 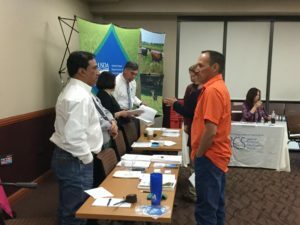 The event was hosted at Texas A&M International University, where over 35 attendees gathered to hear speakers on topics ranging from business planning to funding sources. 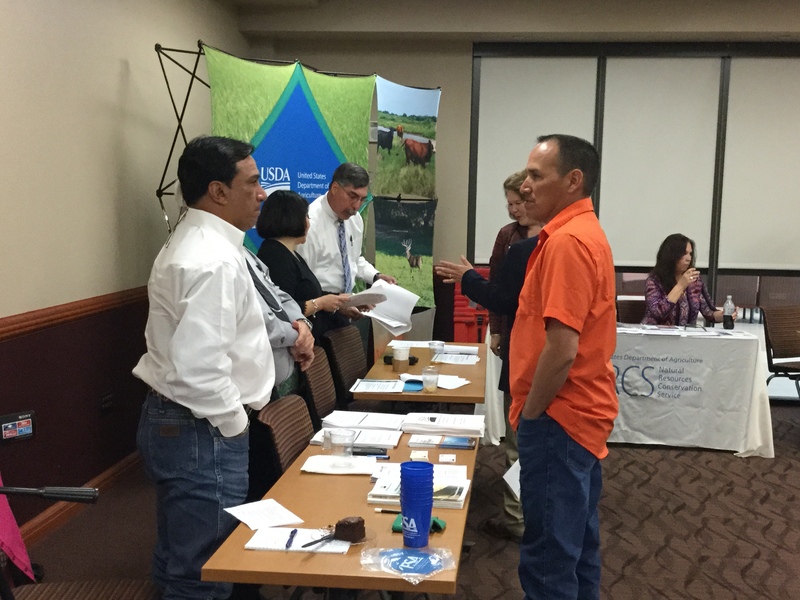 In attendance was Congressman Henry Cuellar, FSA State Executive Director Judith Canales, and FSA Executive Director Eddie Trevino. 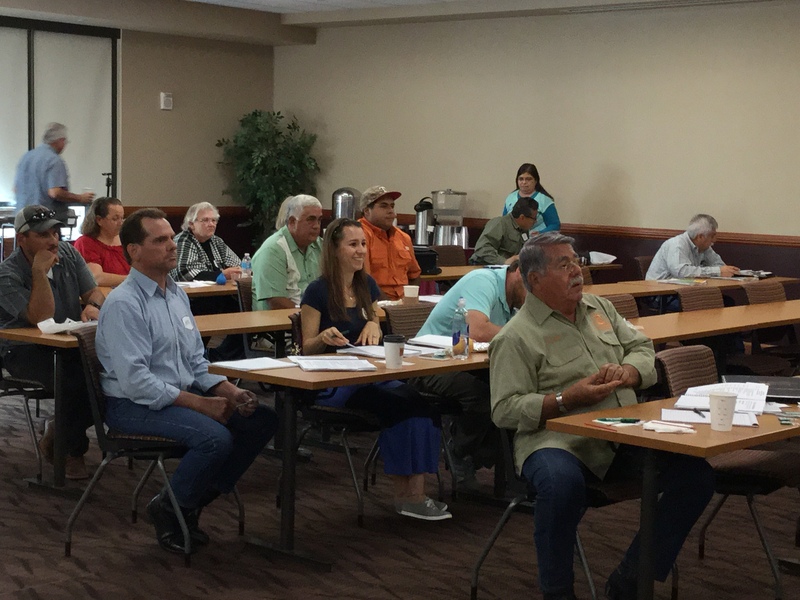 Among speakers were FSA Farm Loan Managers Roel Garza and “Butch” Lerma, FSA County Executive Directors Martin Garcia and Jennifer Garza, NRCS district conservationist Flavio Garza, Captial Farm Credit branch manager Leo Rodriguez, Prairie View Cooperative Extension agents Phyllis Varnon and Lloyd Hebert, and Farmer Veteran Coalition representative John Kimbrough. IBC Bank sponsored lunch. Majority of the workshop participants were veterans and veteran family members. Next post: What is Post Traumatic Stress Disorder (PTSD)?